When linebacker Luke Kuechly ran off the field during the second quarter of the Panthers 28-23 loss to the Philadelphia Eagles after a collision with Eagles’ guard Brandon Brooks, it didn’t have the same imagery or emotion of the scene last November as the five year veteran sat sobbing and struggling to catch his breath as he was carted to the locker room. 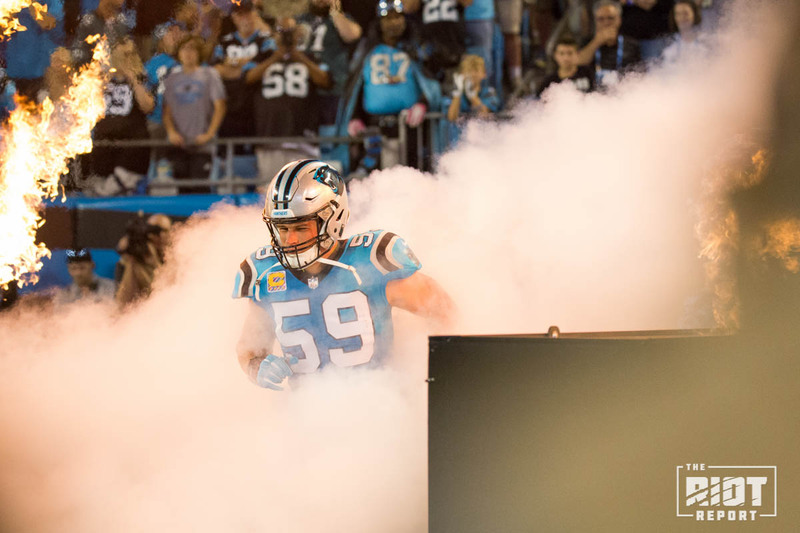 Kuechly stood talking to trainer Ryan Vermillion, rolling his neck and grabbing his shoulder pad; when Kuechly ran to the locker room, many posited, perhaps simply being hopeful, that the linebacker had suffered a stinger. Or perhaps even an equipment malfunction.  When he didn’t return for the second half with the rest of the team, the fanbase held their breath, and when their fears were confirmed as the team announced that Luke Kuechly had entered the concussion protocol for the third time in three seasons, the air went out of the building. A defense that had limited the Eagles to three points through 26 minutes of game play would allow 25 after Kuechly left the game. And while the Panthers may have lost to Philadelphia to drop their record to 4-2, the lack of a run game or Cam Newton’s three interceptions won’t be the biggest question marks heading into ten days of rest. It may not even be a question of whether or not Kuechly will be ready for Chicago. It will be a question of when Kuechly will be ready to return, if he is able to return at all. Kuechly has been wearing a Q Collar this season, a device which has not yet been approved by the FDA for sale and is designed to help prevent brain injuries by slightly squeezing the jugular vein in the neck and limiting the space within the skull for the brain to move. Kuechly is the only player in the NFL utilizing such a device and has been wearing it since training camp. 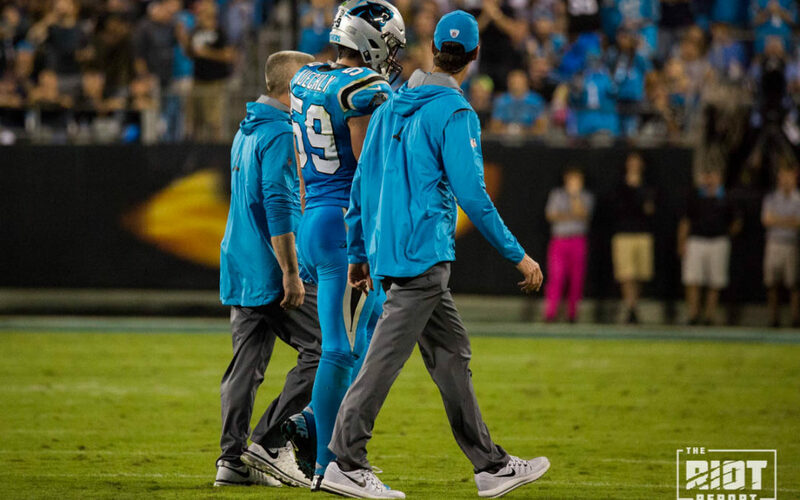 When Kuechly suffered his first concussion in Week 1 of 2015, he missed three games before being cleared to return to the team; he missed the same amount of games before being cleared after the Thursday night game last year but was shut down for the year with the Panthers all but eliminated from the playoffs. Kuechly has said many times that he loves the game too much to leave it. While he may not want to hear this, it may be time for him to start thinking about his future and be sure he is making the right choice.